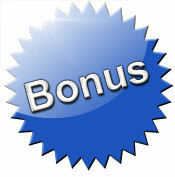 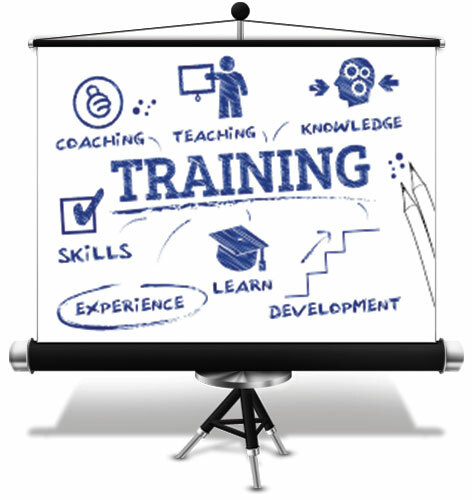 Learn How To Retire with a VERY GOOD MONTHLY Income! 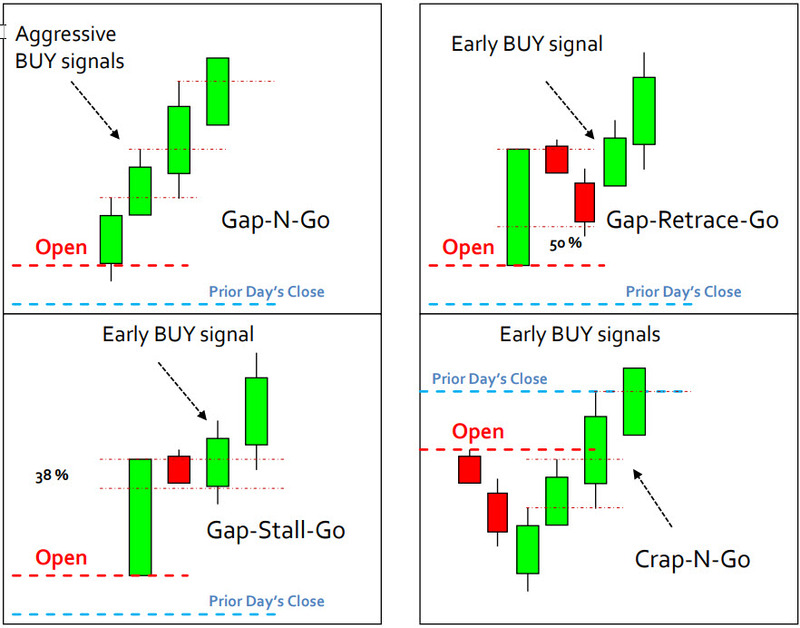 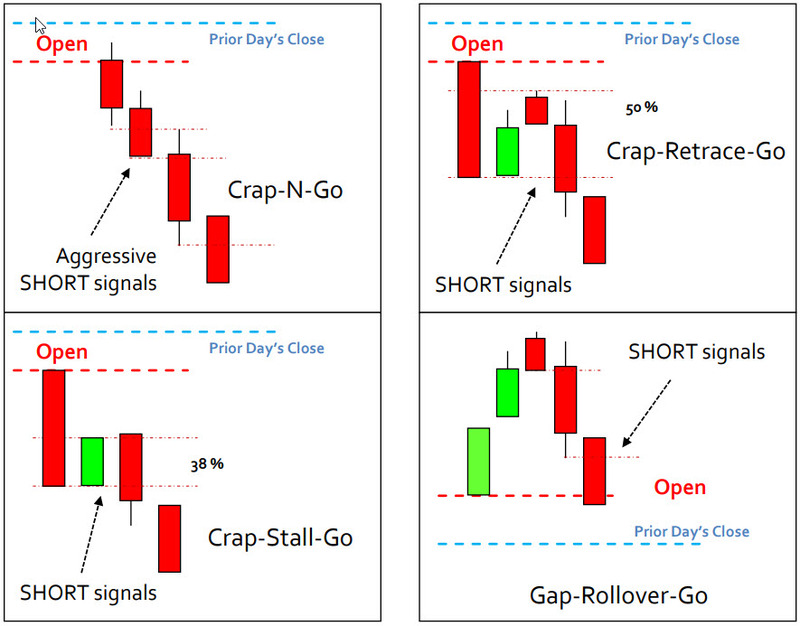 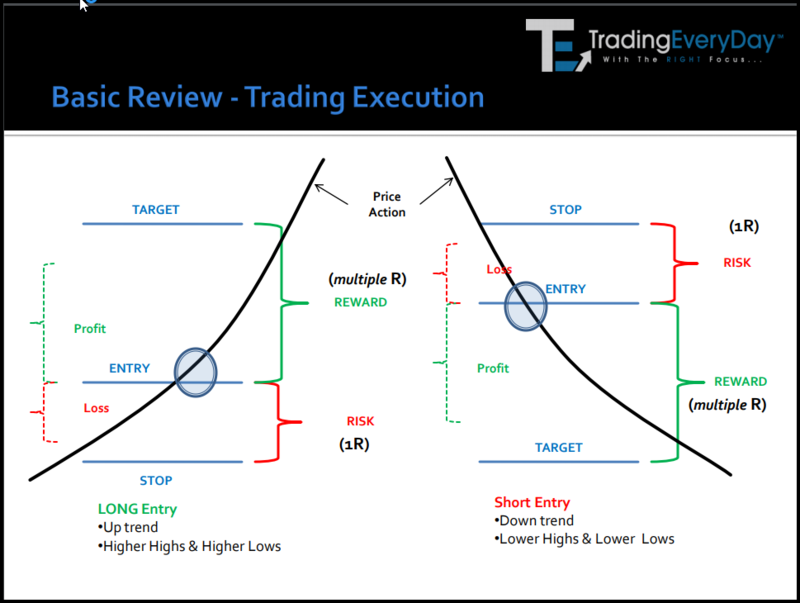 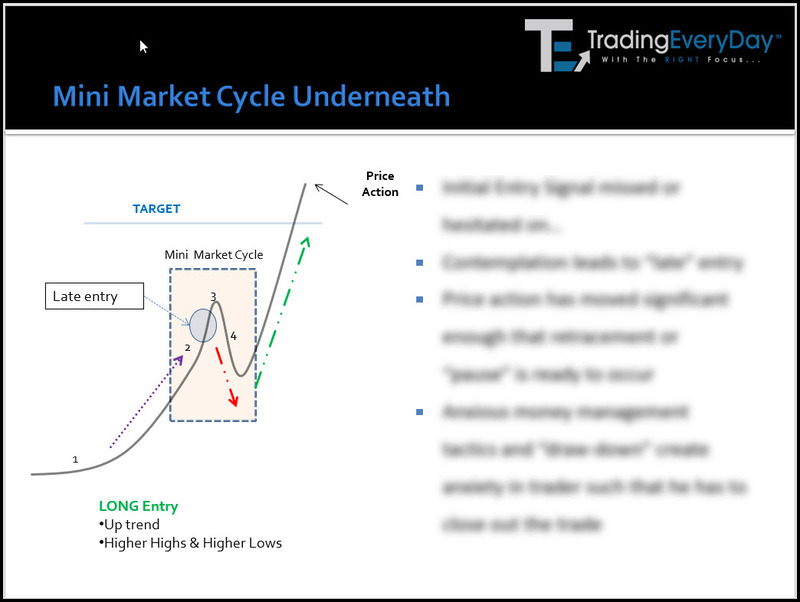 Every day, we show you all the mini Market Cycles and how to easily make QUICK PROFITS scalp trading them. 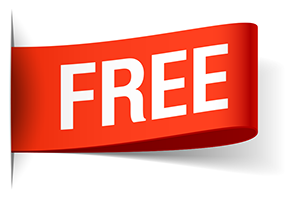 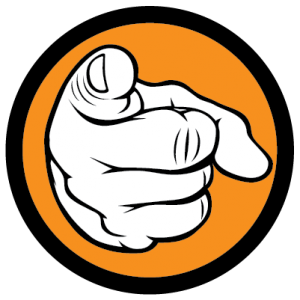 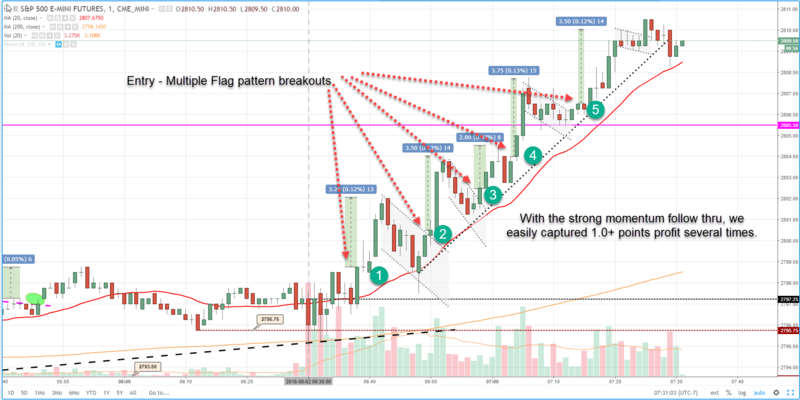 We show you “All DAY” how to make multiple 1 – 2 point winning trades! 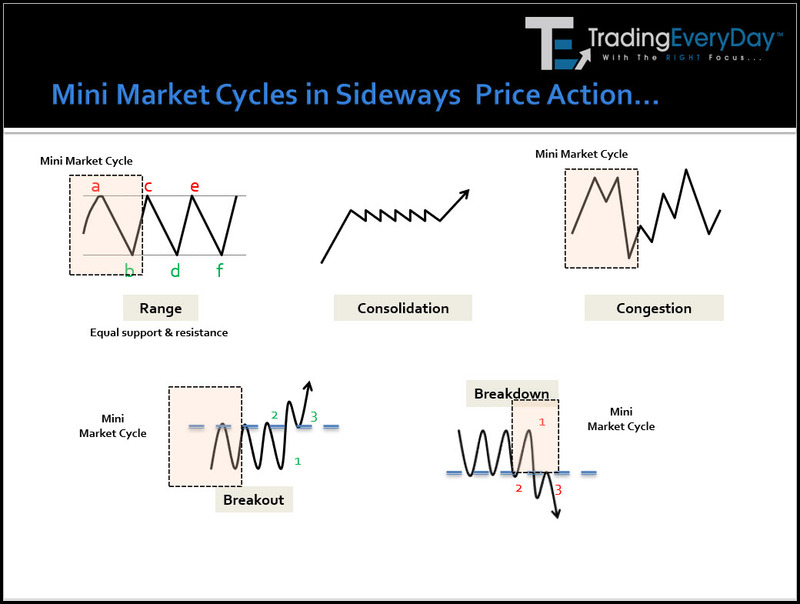 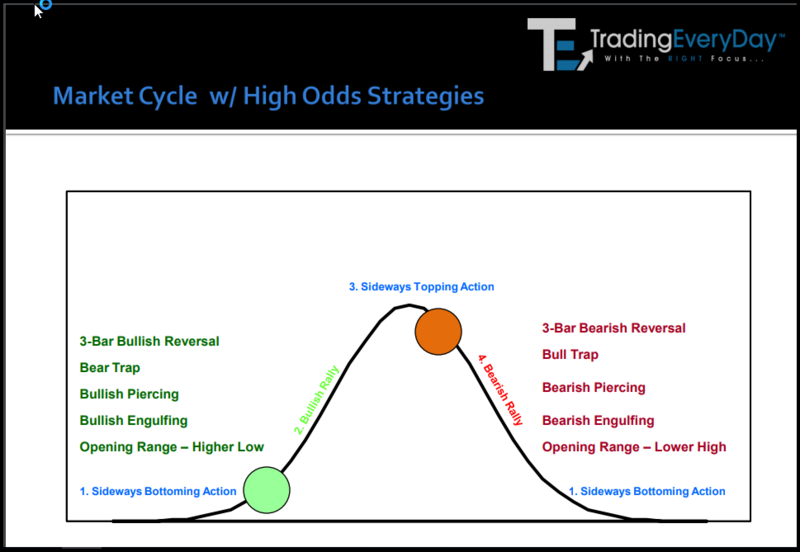 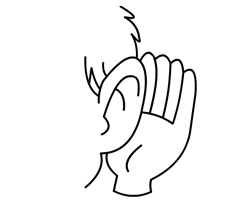 Sit back, LISTEN-WATCH and follow us step-by-step…every day as we use Market Cycle Analysis and Strategies for consistent profits! 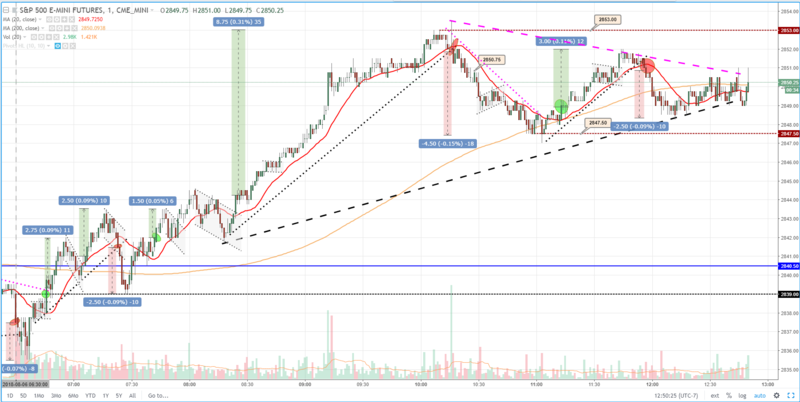 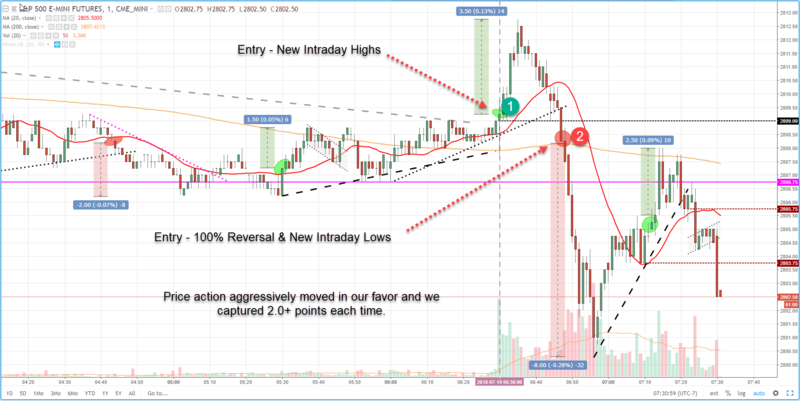 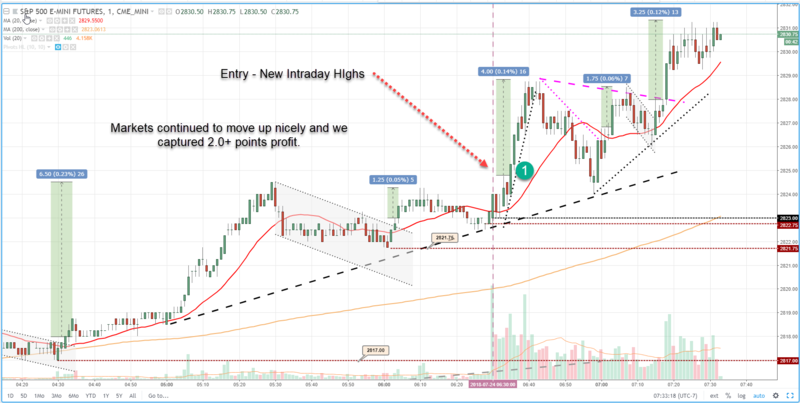 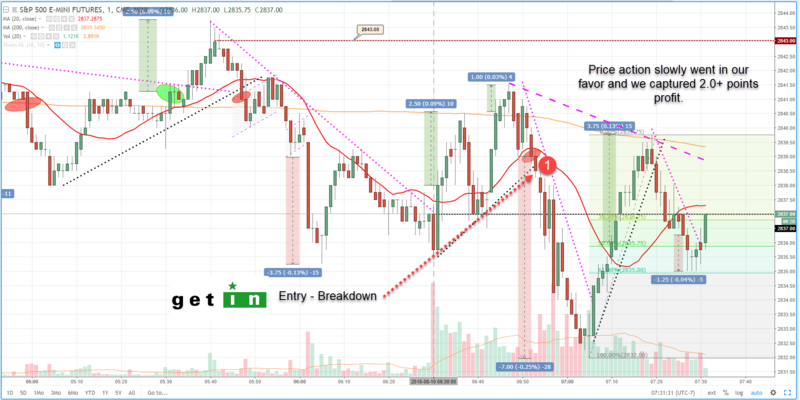 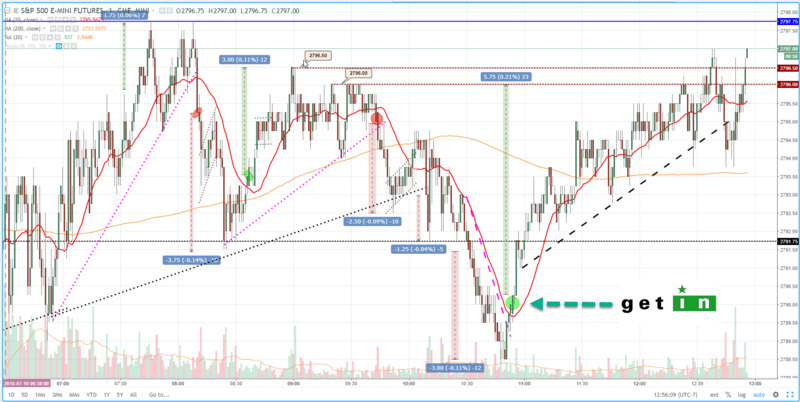 Easy make QUICK PROFITS during the First Hour as we find ultra-aggressive setups! 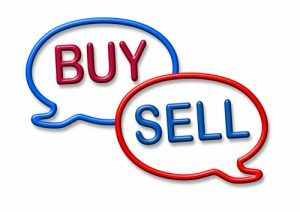 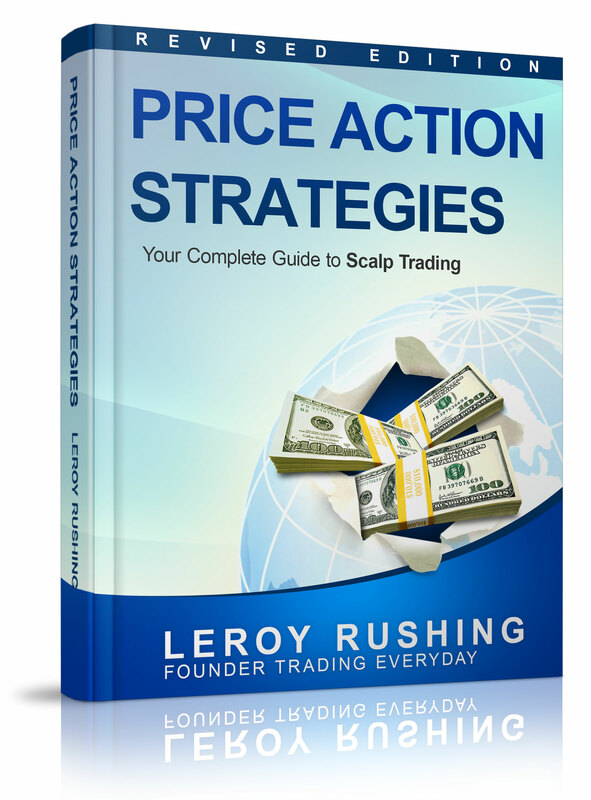 You can even take your time and scoop up more profits as we scalp trade…ALL DAY! 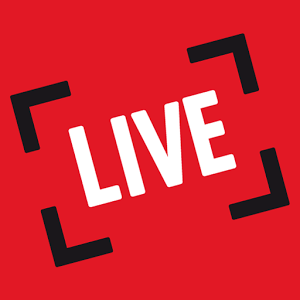 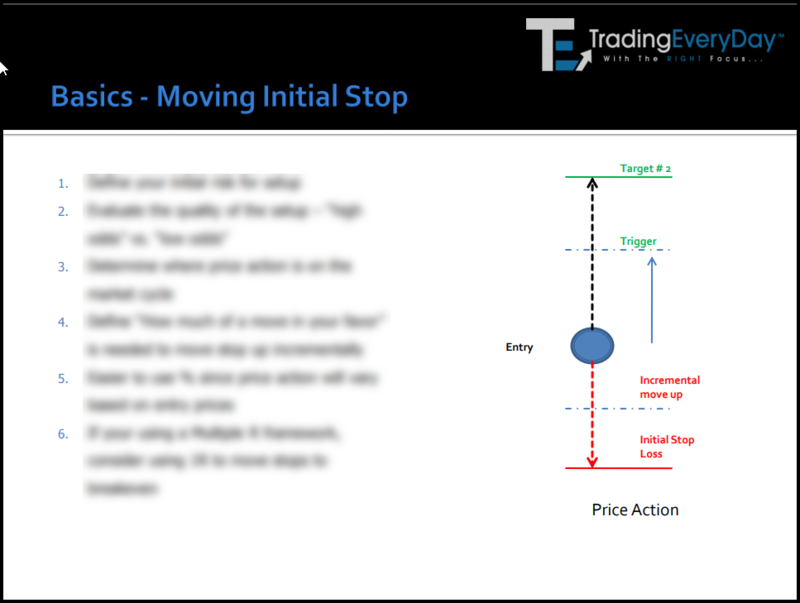 while we are trading for profits and interact with me LIVE during the LIVE Trading Session. 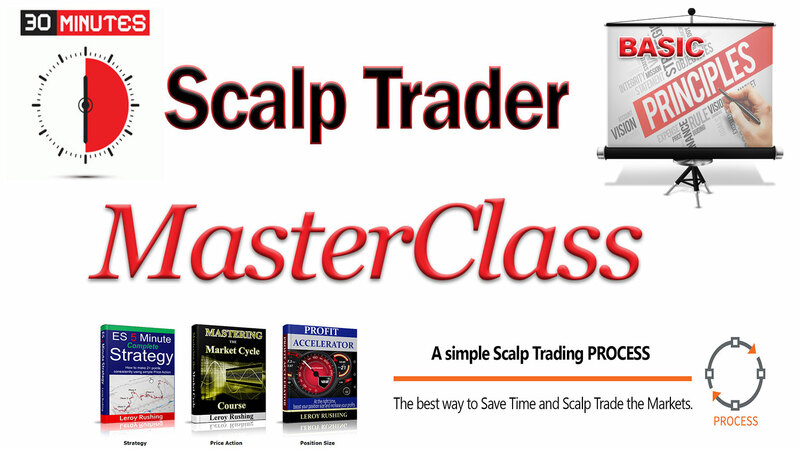 You join an exclusive small group (i.e., between 1 – 5) other scalp traders where you get to collaborate and learn from other scalp traders. 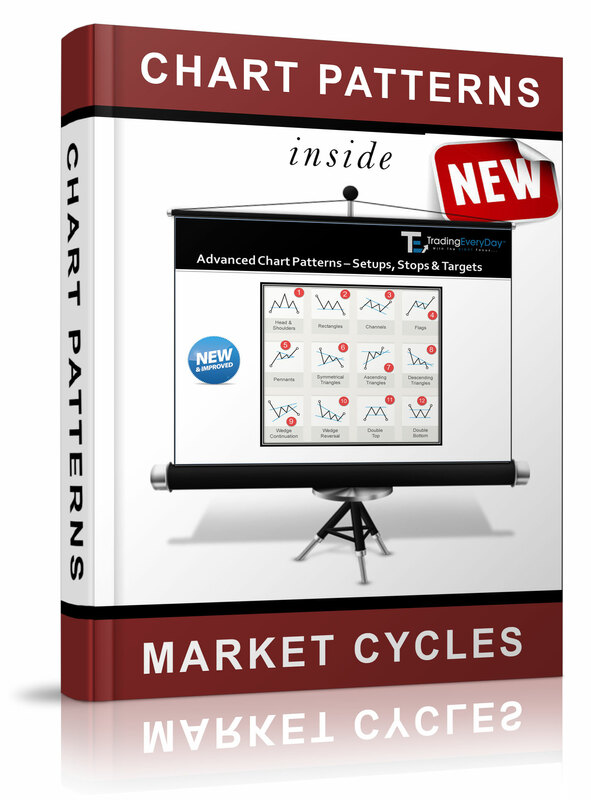 Build consistent routine and habits that lead to consistent profits. 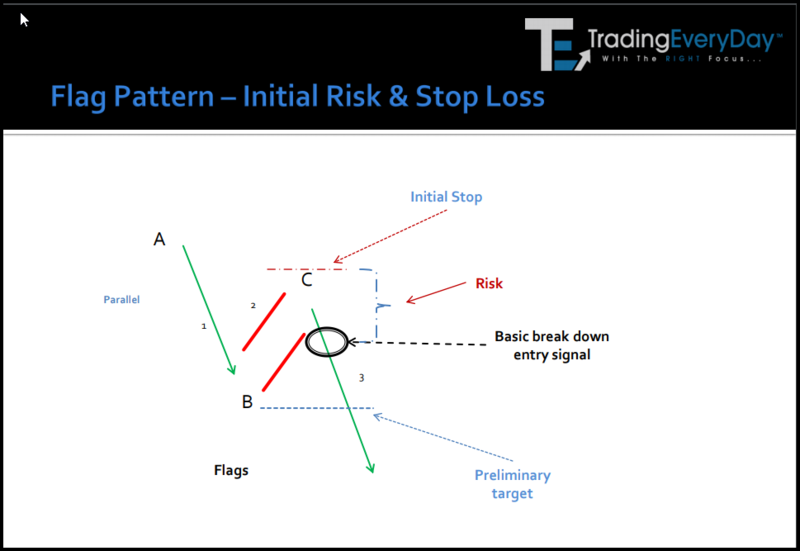 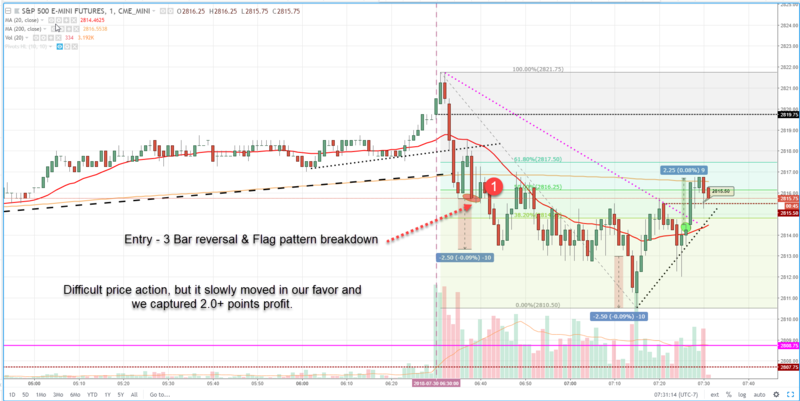 Every day, we review our ES 5 Minute Strategies, our Market Cycle Strategies and BUY/SHORT trade signals using 1-5-15 minute charts. 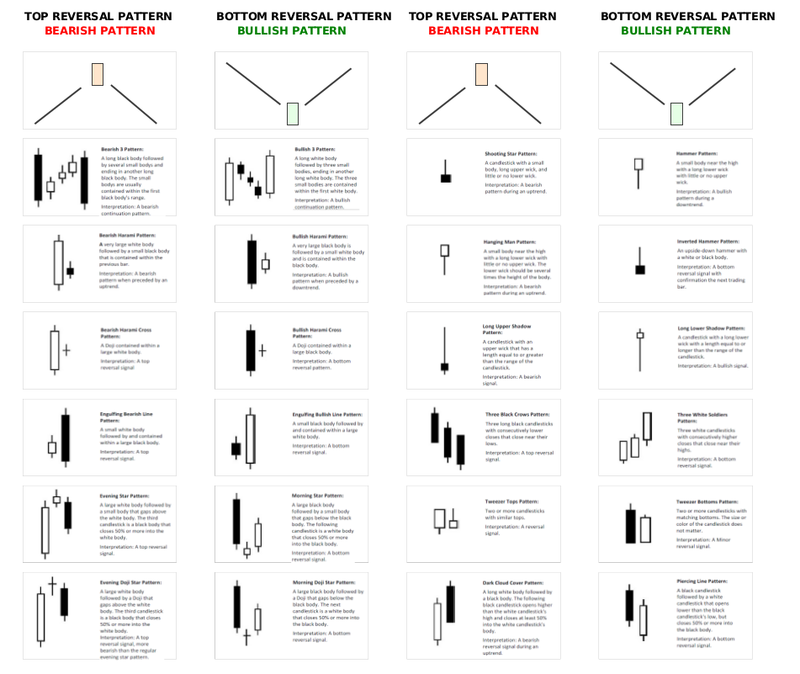 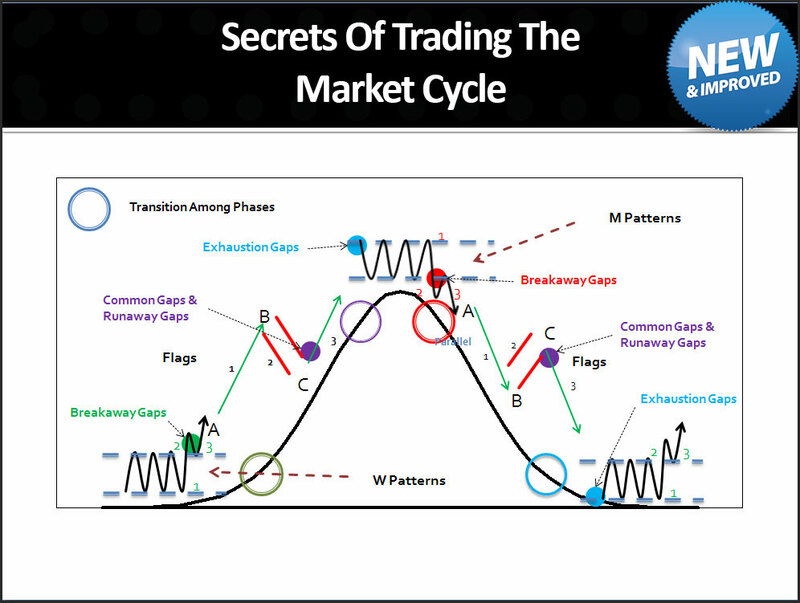 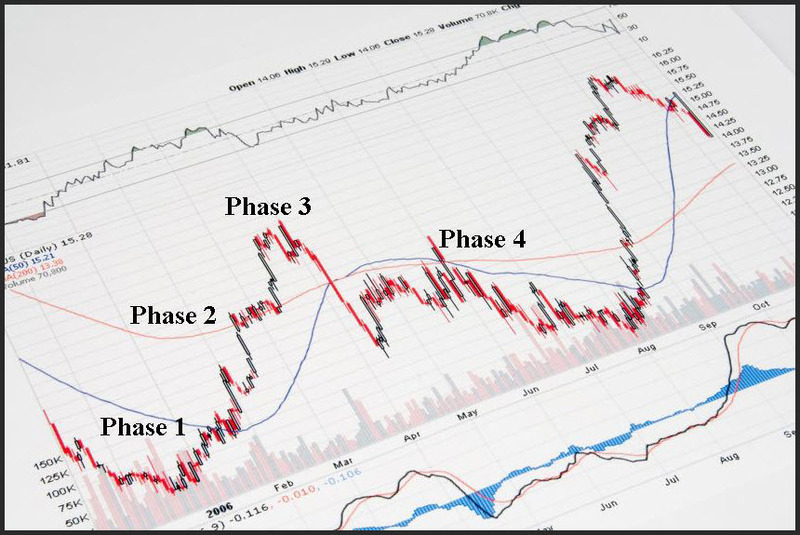 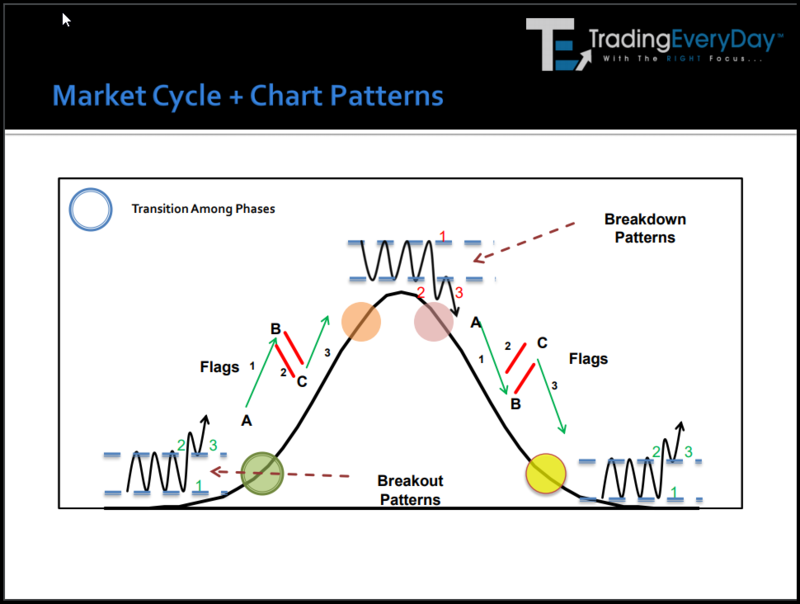 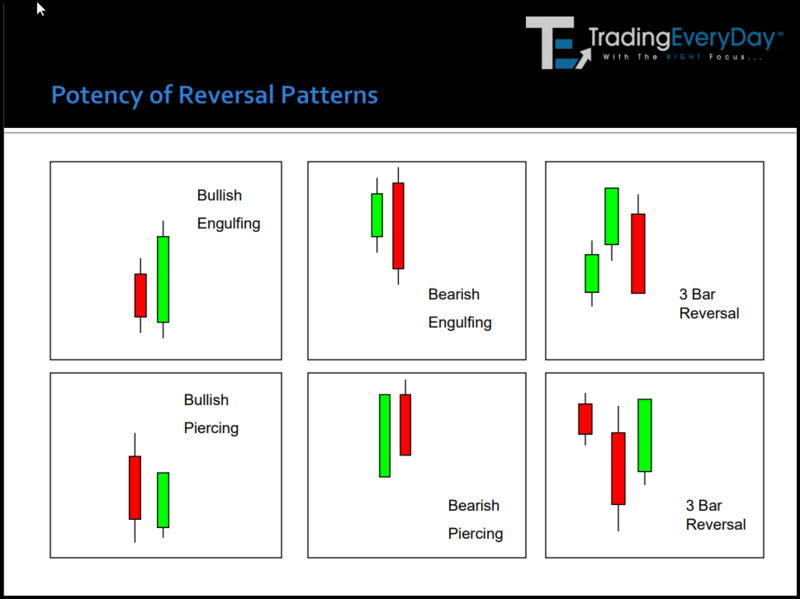 We will callout the “W – Phase 1 patterns” and the “M – Phase 3 Phases” to prepare you for the upcoming trending Phase 2’s and Phase 4’s.